In-house sales team to give advertisers and agencies greater access to eBay insight and expertise. EBay Advertising has relaunched its business around an "insights and influence" positioning in an attempt to help advertisers deliver more impactful campaigns. The proposition has been developed in response to demands for more transparency and effectiveness across customer touchpoints and promises to help brands and agencies reach their objectives by building campaigns using eBay’s extensive shopper data and insights. To lead its development, eBay has made two senior hires in the UK. Geoff Smith has joined as director of adtech and innovation, while Oli Knight has taken the role of head of UK advertising. Both previously worked at Publicis. Knight said: "Ebay’s powerful data and insights allows us to go beyond the inventory. "We’re a strategic partner to brands and agencies, who tell us they’re looking for deeper collaborations delivering innovative, effective campaigns that give them an edge over competitors. We’re busy refining our offer to allow us to do just that – and on a bigger scale." Meanwhile, Phuong Nguyen has been promoted to general manager of EU advertising, while Mike Klinkhammer has been promoted to director of EU advertising sales. 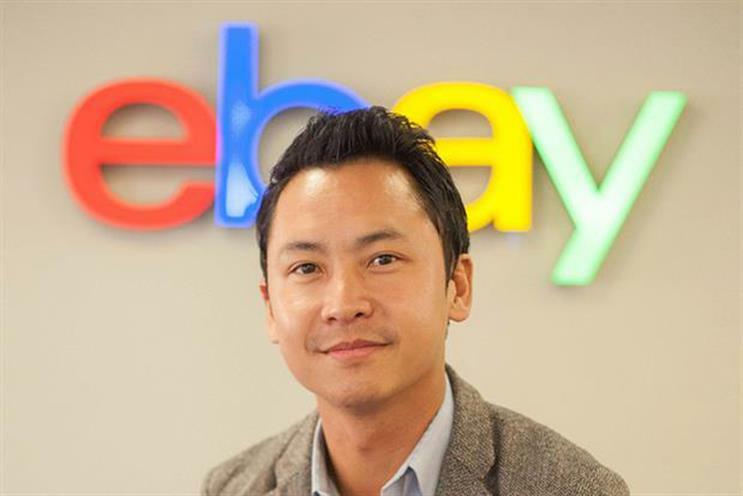 Nguyen said: "This evolution of the eBay Advertising business is a statement of our commitment to the UK market, and a strategic response to the rapidly changing and converging media and e-commerce landscapes. "The industry is now realising the power and potential of digital shopper marketing. There are huge opportunities for brands to get closer to their customers and make a bigger impact." The new in-house sales team will foster greater collaboration between eBay and its advertisers, working with brands and agencies to help them understand and target its 177 million shoppers, from early-stage inspiration through to purchase. The launch reflects eBay’s commitment to grow its advertising business, as announced in its third-quarter results.